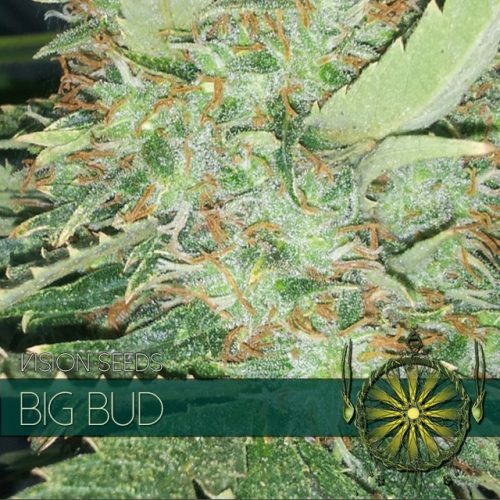 Choco Bud is super branchy, super potent lady which is practically a full Sativa will blow your mind and fill up any grow tent, room or even garden if you give her the chance. 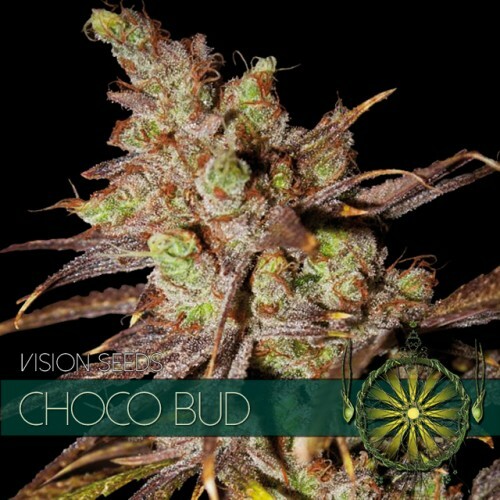 “Choco Bud” will boom indoors as well as outdoors. Coco, hydroponics or soil, give her something to grow in and she will go. Yes we have ourselves a wild one here.. and as she grows so is the effect she produces, she will most certainly give you a highly energetic, uplifting feeling if not euphoric. Even though it might sound a little crazy, we are not insane here at Vision Seeds! “Choco Bud” does actually have a very distinct chocolate/caramel flavor. I would say a perfect strain for those craving chocolate and a smoke at the same time, a two for one kindda deal. All foolishness aside, the “Choco Bud” is definitely no joke. 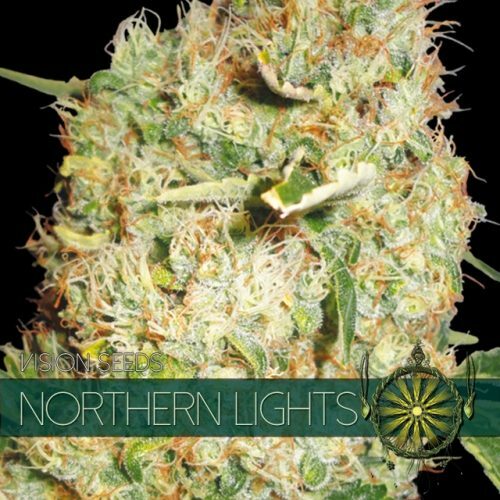 This super branchy, super potent lady which is practically a full Sativa will blow your mind and fill up any grow tent, room or even garden if you give her the chance. “Choco Bud” will boom indoors as well as outdoors. Coco, hydroponics or soil, give her something to grow in and she will go. High on THC and High on CBD in perfect quantitative balance makes her a strain extremely well suited for medical purposes. She’s extremely effective in the battle against anxiety or stress and is regularly pulled from the shelf to help control the symptoms of attention deficit hyperactivity disorder (ADHD): hyperactivity, impulsivity and inattention. 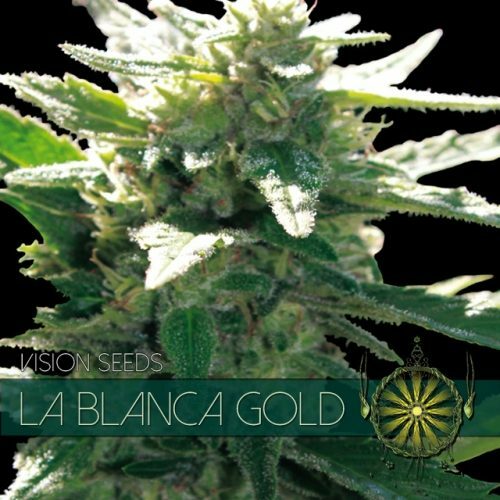 Vision Seeds wishes you a bunch of fun with the grow of your “Choco Bud” as well as with the after effects. Just remember to keep a good eye on her and keep her in check so she doesn’t take-over your household and do come back and share your Vision Seeds experience with the rest of us!